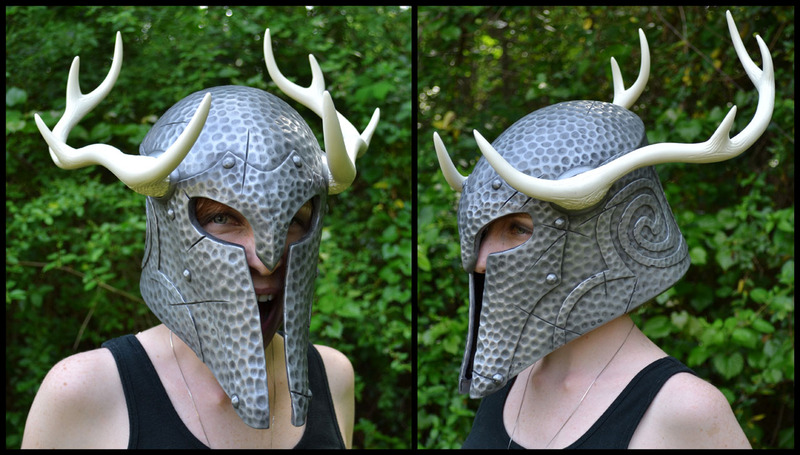 No adventurer should leave the homestead without one: our Skyrim Ancient Nord Helmet kit! 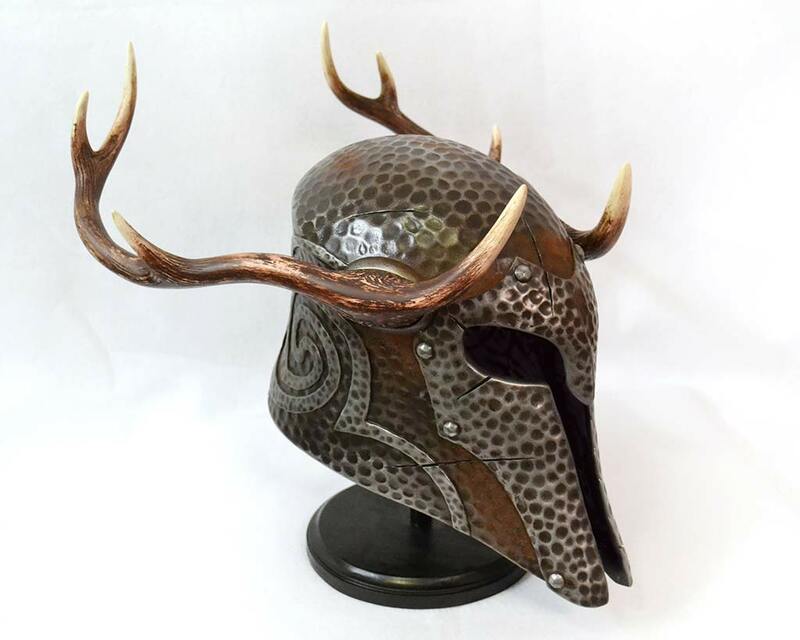 This kit includes one helmet and two cast resin antlers. 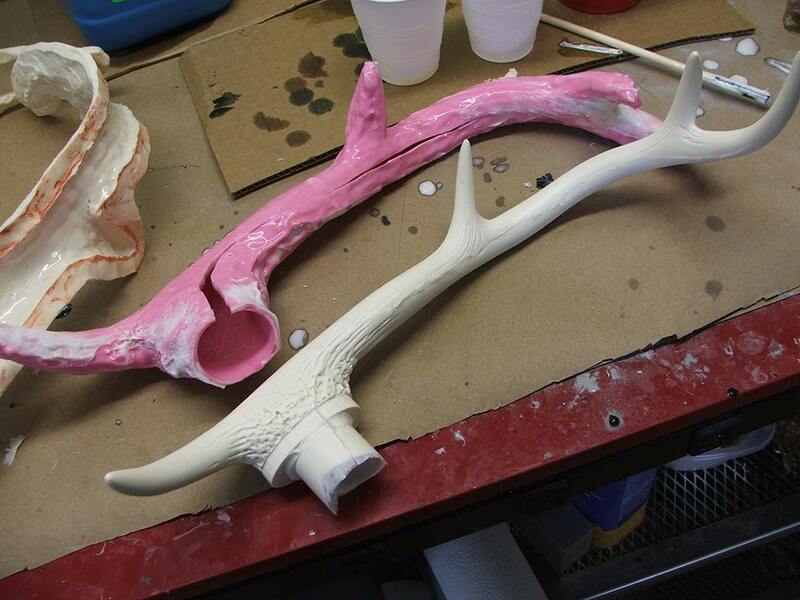 All parts are cast in urethane resin and will be provided untrimmed. 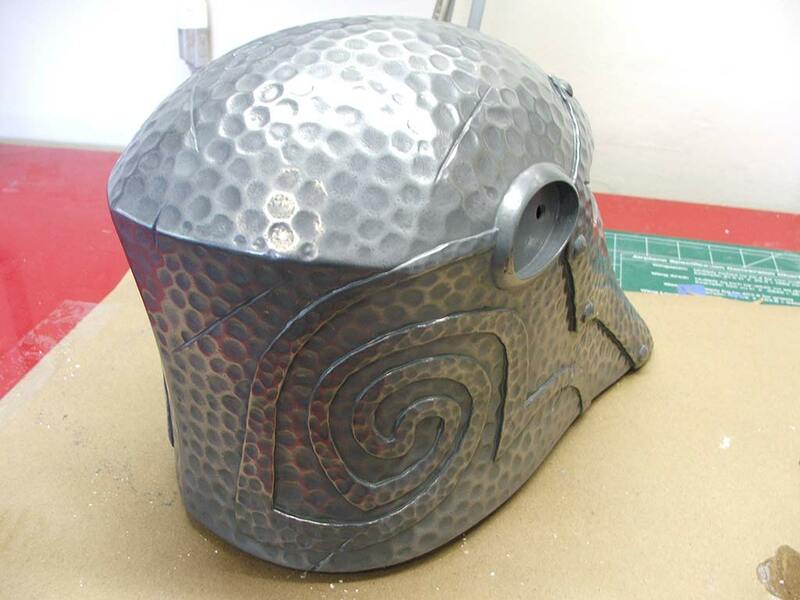 The helmet part will be “cold cast” with aluminum powder, antlers will be cast in raw off-white resin. Please note that this helmet is small and fits a head size of up to 22″. 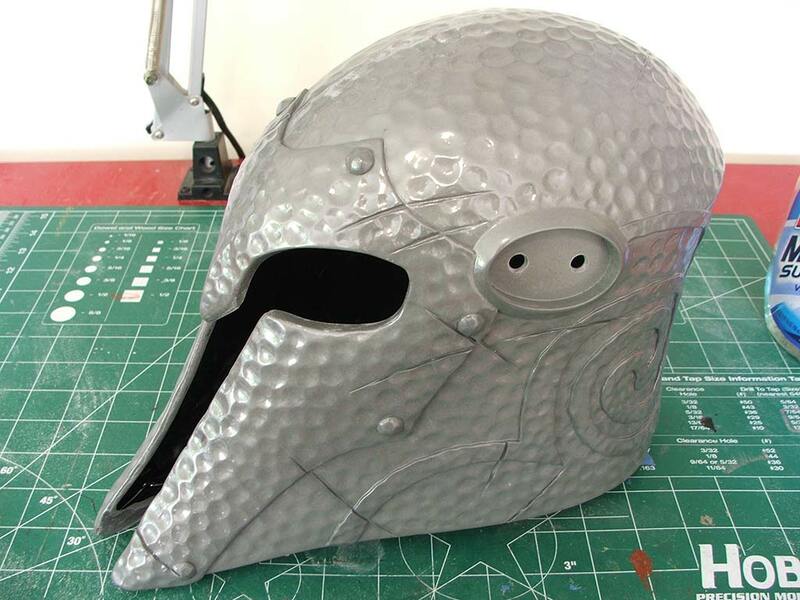 Click here for the Skyrim Female Ancient Nord Helmet design and build log.